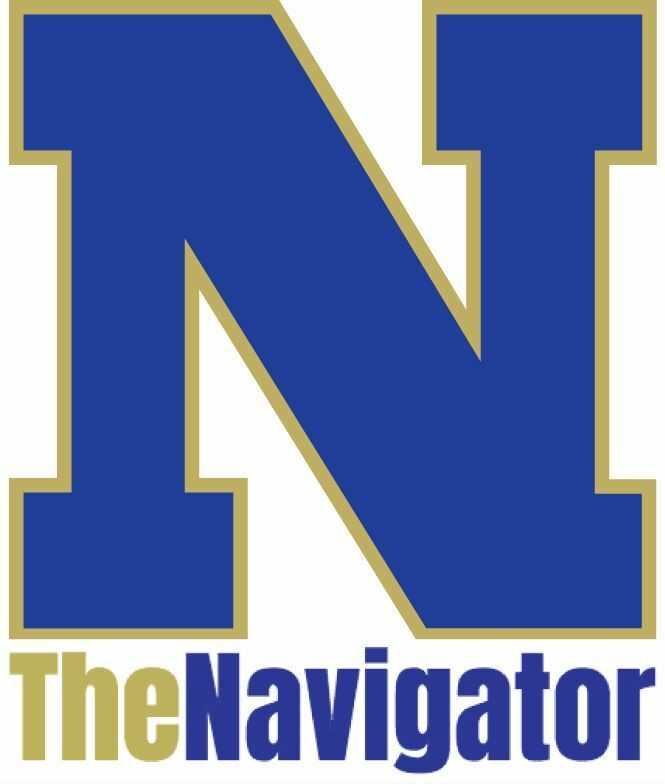 The mission of Norwell Public Schools, in partnership with the community, is to provide excellence in education through a challenging and supportive environment, empowering students to be versatile, innovative, and responsible citizens who are prepared to navigate and contribute to a dynamic global society. 2018 District and School Accountability Report Cards. 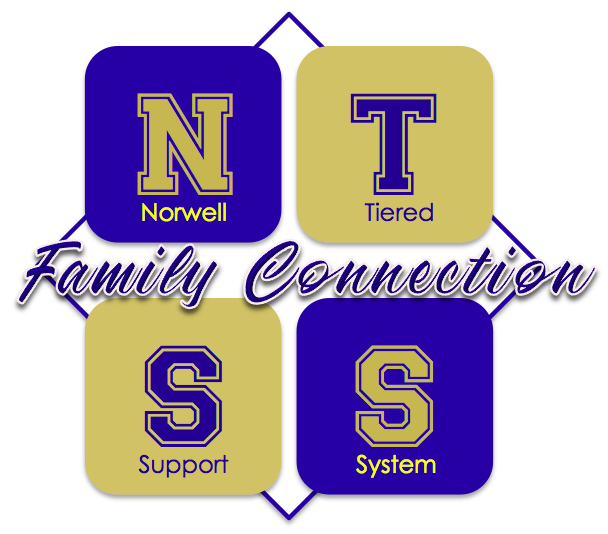 NTSS Family Connection: Parenting in challenging times. Information regarding FACTS TUITION MANAGEMENT.